Hey guys! In preparation for my annual It Girls of 2014 list, I'm reaching out to my readers to see who THEY want in the top ten! You can give me your input by filling out this survey or by commenting below. Click here to see last year's Top 10. 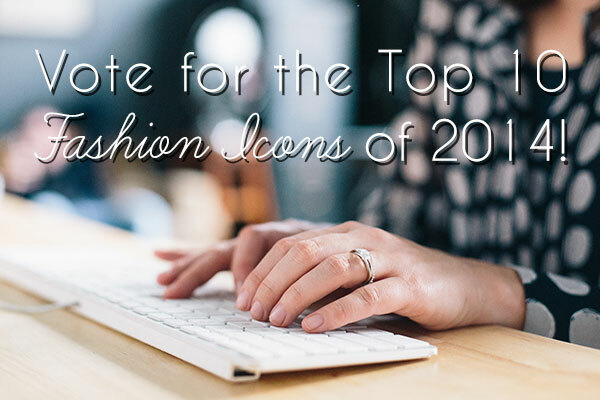 Thanks for your input and remember to check back for the list of 2014's Top Ten Fashion It Girls soon!